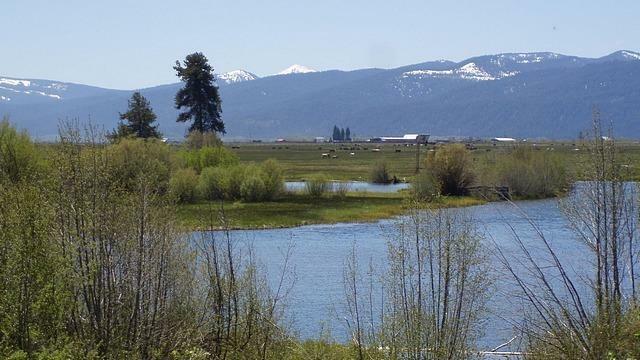 This classic spring creek fishery meanders nearly a mile through 212 acres. Crystal clear waters, cut banks, mossy logs and spawning gravels provide cover for the Brown and Redband trout from resident bald eagles. Riparian enhancement and protection is in place. 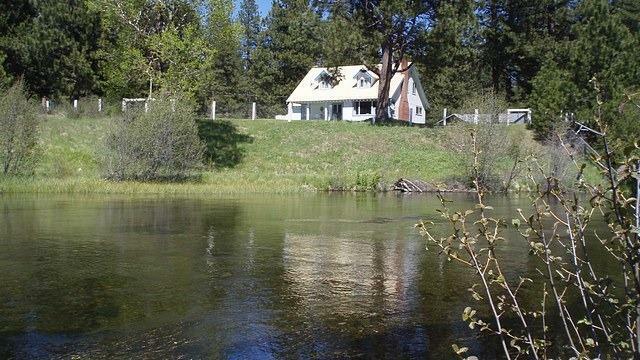 Serene retreat for the discerning fly fisherman, waterfowl hunter and horseback riding enthusiast. This section of the Wood River contains the famous Caddis Hole as well as an estimated 95% of the spawning grounds for Agency Lake trout. Adjacent state forestry lands provide endless trails through forested ridges, home to elk, mule deer, bear and other wildlife. Lush, irrigated meadows find cattle grazing among numerous sculpted duck ponds. 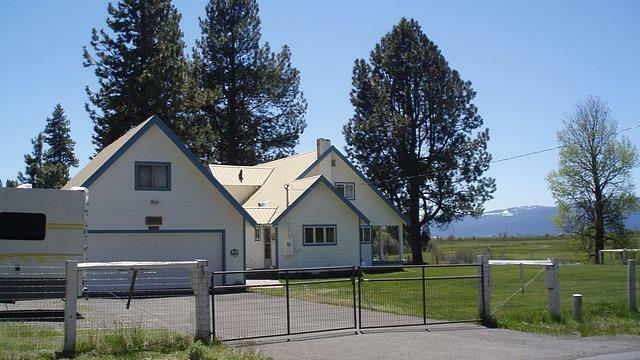 The classic two-story home with oversized garage and outbuildings is perched above the river and meadows. 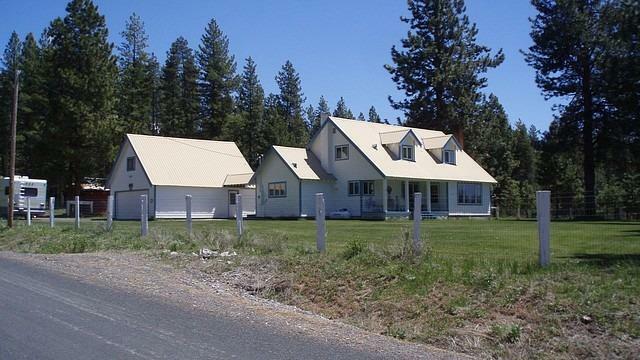 This picture postcard ranch profits from incredible Cascade Mountain views, including peaks of the Crater Lake Rim surrounded by Crater Lake National Park just 15 miles from the ranch.